This two bedroom apartment is located in an absolute prime location on The Strand. Offering you a large combined living/dining area and spacious bedrooms with built-in wardrobes, and spectacular Hill views from your living room window and private balcony. 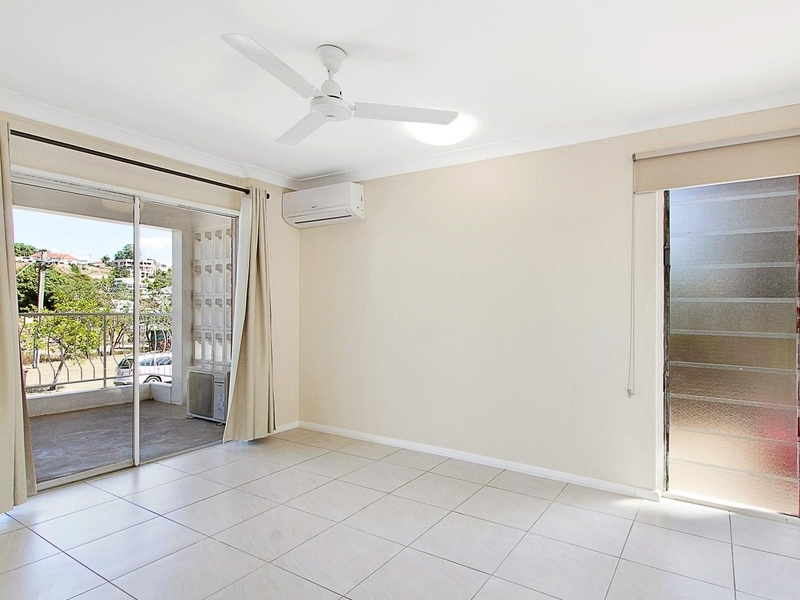 Walk outside your door and across the way you will land on the beach, or perhaps take the short stroll to cafes, restaurants, local shopping, Townsville City and much more. This well presented one bedroom apartment is fully furnished and positioned less than a minute walk to The Strand. 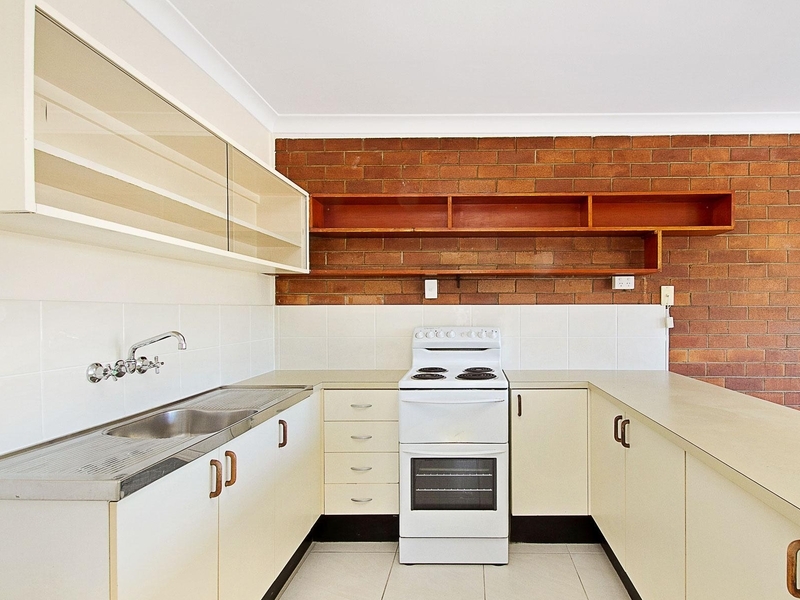 The living kitchen and dining area is open plan and the apartment comes complete with modern designs and furnishings. As well as being minutes to The Strand, you are within a five minute drive to Townsville City. This recently renovated two bedroom apartment is located in an absolute prime location on The Strand. 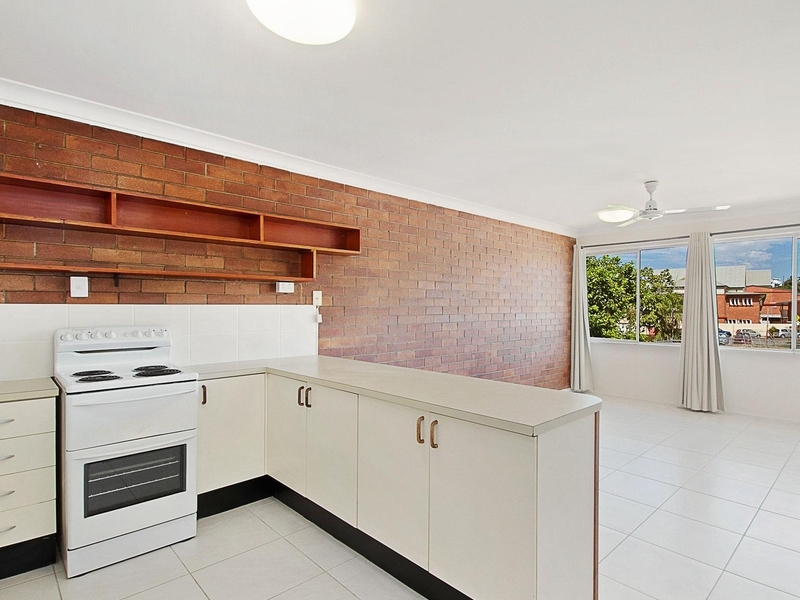 Offering a combined kitchen, living and dining area with views of The Strand and Magnetic Island as well as two spacious bedrooms with built-in wardrobes. Sit back and relax on the undercover balcony or walk outside your door and take a stroll on the beach. 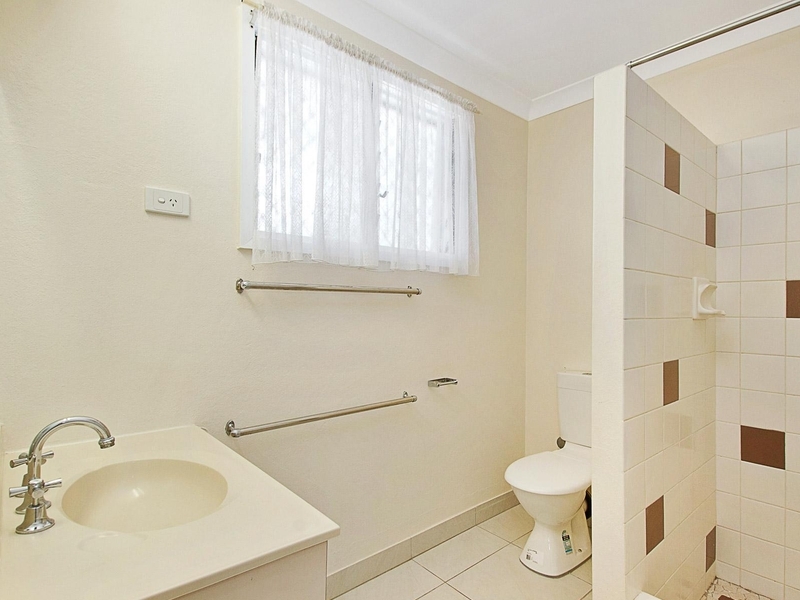 This apartment is within a short walk to cafés, restaurants, local shopping and Townsville City. Combining extremely spacious layout and uninterrupted ocean views, this is an opportunity to live in and enjoy one of Townsville's best kept secret locations.